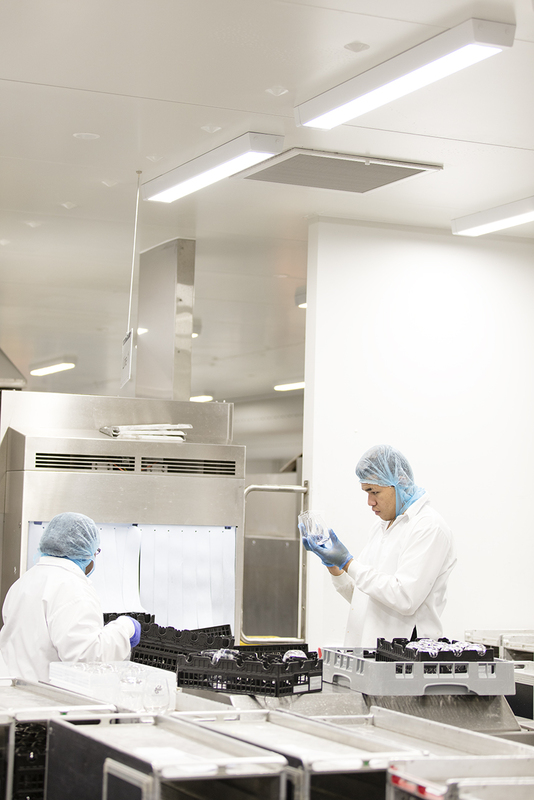 Amsterdam, The Netherlands – Flight catering services company, LSG Sky Chefs, is reaping the benefits of food, workplace safety, productivity and energy efficiency by switching to LED lighting provided by Royal Philips, the global leader in lighting. 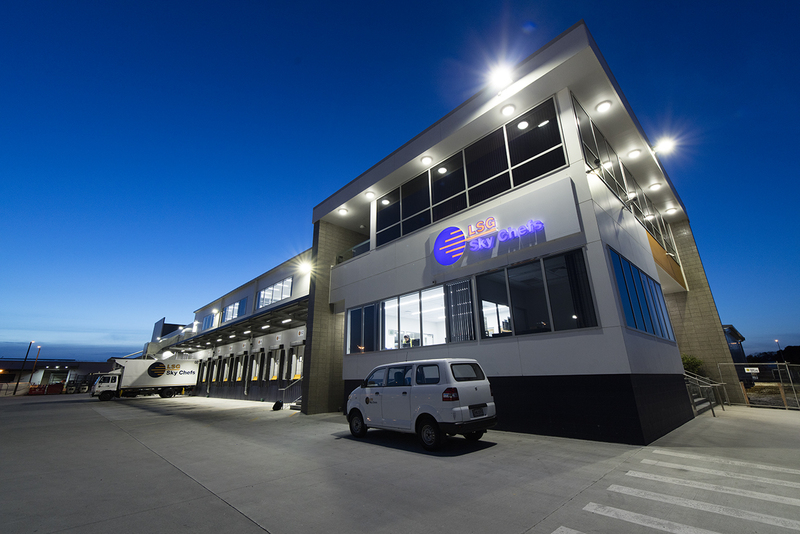 LSG Sky Chefs New Zealand has an 11,600 square meter facility at Auckland Airport where around 550 employees produce 17,000 meals and 7,000 fresh-food products every day, for their international airline customers. 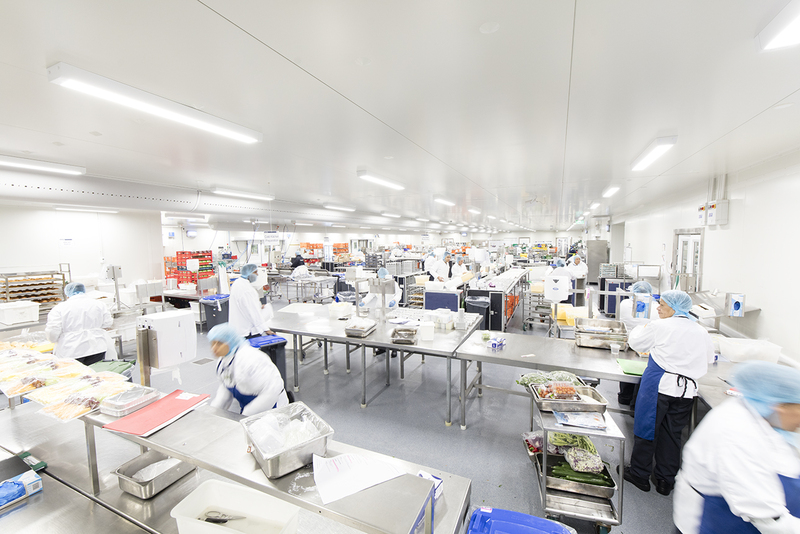 With no natural light at the facility, LSG Sky Chefs Head Chef Tony Wright says optimum lighting is essential for his team of around 50 chefs to meet the high standards set for product quality, hygiene, employee safety and productivity. Philips projects LSG Sky Chefs will achieve energy savings of approximately 37%¹ which equates to $77,000 savings per year in comparison to a non-LED solution, in addition to maintenance savings due to the long lifespan of LED bulbs. There are also environmental benefits as LSG Sky Chefs’ 100% LED lighting saves approximately 42 tons per year in CO2 emissions², which is roughly equivalent to taking eight cars off the road for approximately a year. 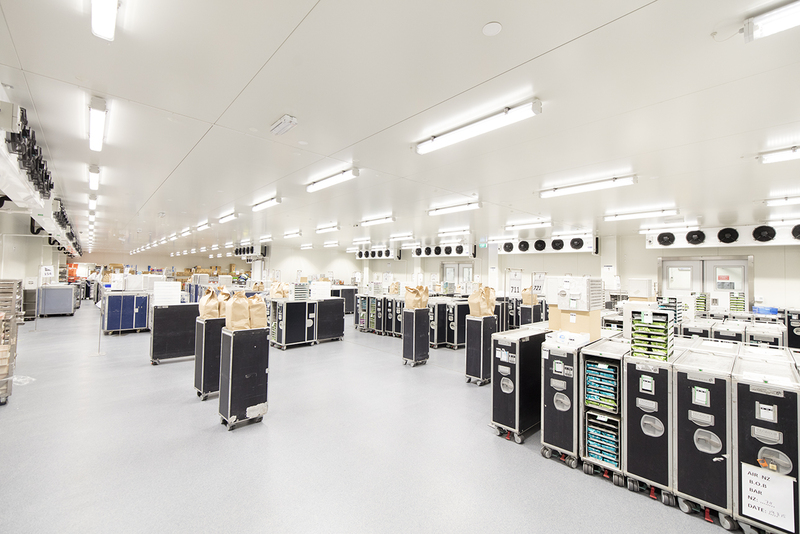 Philips New Zealand partnered with Electrical Consulting Services Ltd to develop the custom-designed Philips LED lighting system*. 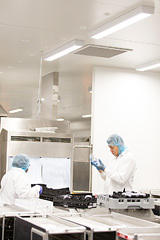 The products fitted were specifically designed to operate within controlled clean room environments, removing the risk of contamination from lighting units and consequent disruption to food production areas. The state-of-the-art facility at Auckland Airport provides fresh food, drinks and other amenities for airline customers and their on-board guests. Having a well-lit, clean and energy efficient environment is crucial.